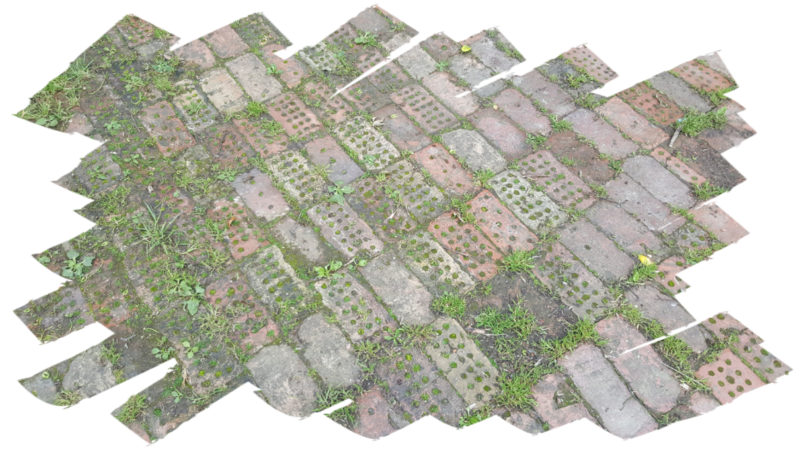 Grid References for Brick Works and Yards. Adelphi Brickworks SK 47/57 429714. Barlborough Colliery Brick and Tile Yard SK 47 57 486763. Barlborough Common Brick and Tile Yard SK 47/57 471763. Barlborough Speetley Quarry and Lime Kilns SK 47/57490773. Barrow Hill Brickyard SK 47/57 423758. Bathurst Brick & Tile (Palterton) SK 46/56 462694. Beightonfield Clay Pits SK 47/57 460766. Bonds Main Brickworks SK 46/56 420679. Brierley Brick Yard SK 437582 376068. Brockwell Brickworks SK 36/37 368717. Brushes Colliery, Brick Kilns and Clay Pits SK 36/37 376755. Calow Brickyard SK 440950 371717. Campbell Brickyard SK 47/57 413757. Clay Cross Works SK 36/37 397642. Dronfield Brick and Tile Works SK36/37 365784. Dunston Brickworks SK 36/37 378741. Fallswood Colliery Kiln SK 36/37 355780. Frithwood Brickyard SK 365785 & 366784. Grassmoor Brickyard SK 46/56 412676. Hepthorne Lane SK 46/56 404652. Holinwood Colliery Brick and Tile Works SK 47/57 461774. Holmes Place Brickyard SK 36/37 397738. Holmewood Colliery Brickyard SK 46/56 435657. Nab Wood Ganister Mine SK 36/37 334687. New Byron (Bathurst Main) Brick and Tile Company. SK 46/56 463693. New Whittington Brickworks SK 36/37 43964 375123. North Wingfield SK 46/56 415654. Pottery Lane Brickworks SK 36/37 384733. Pilsley Colliery Brickyard SK 46/56 426631. Rod Knoll Mine SK 36/37 304700. Sitwell Clay Mine SK 36/37 343677. Slatepitdale Mine SK 36/37 348681. Speedwell Colliery Brickworks SK 47/57 436744. Stonegravels Brickworks SK 438414 372625. Stone Edge Clay Pit SK 36/37 343679. Storforth Lane Brickworks SK 36/37 388694. Tapton Lock Brickworks SK 36/37 387727. Targets Brickyard SK 436565 378581. Waspnest Brickworks SK 36/37 365713.